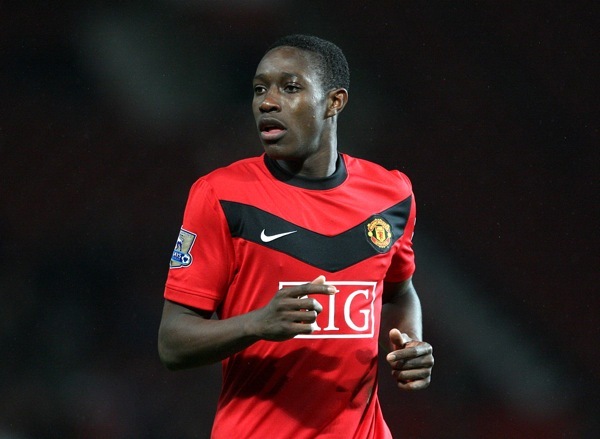 Sunderland assistant manager Eric Black has confirmed his club wants to sign Manchester United striker Danny Welbeck. Welbeck is not good enough to play in Man Utd’s first team just now, and I’m not sure he ever will be, but a club like Sunderland could be a good fit for him, even if he might only be Darren Bent’s understudy next season. And Steve Bruce’s good relationship with Alex Ferguson should grease the deal nicely. Manchester City defender Nedum Onouha is also on Sunderland’s wishlist.